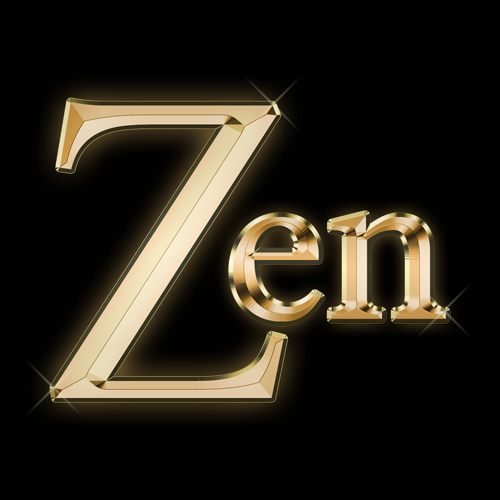 ZEN are the ULTIMATE eighties band, playing some of the biggest anthems from the 80s, with just a little bit of 70s thrown in for good measure and all 100% live! We work hard to faithfully reproduce the sound of those classic tracks you know and love, with a spectacular live stage show that we guarantee will leave you shouting for more! Influenced by a love of Indie Music, The Good Souls are a familiar face among venues and festivals across the North East. Fresh from some spectacular support slots at Newcastle’s O2 Academy this year, they’ve firmly established themselves as one of the region’s top cover bands. Anchored firmly in their love of 90’s indie music, The Good Souls have diversified using big keyboard sounds to give a unique but accurate sound to the songs they cover. Since they started in 2009, The Good Souls have gained a loyal and dedicated following due to their ability to play a wide range of covers to suit all tastes and ages. With a growing reputation this dynamic, evolving, six-piece band will entertain you with a diverse range of songs from: The Killers to Erasure; Oasis to Bruno Mars; U2 to Rihanna. So, bring your dancing shoes, your drinking mitt and your party face as there’s definitely something for everyone! 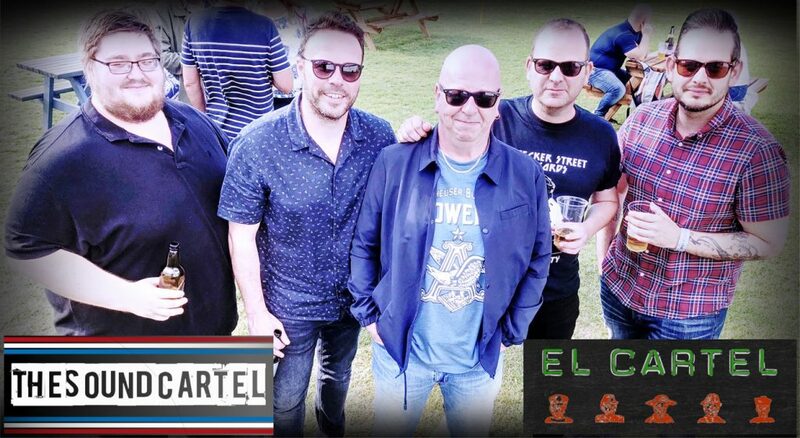 Hailing from South Tyneside, The Sound Cartel have been entertaining pubs parties and festivals in the region for the last 5 years. This dynamic 5 piece like to keep the setlist revolving so the sound is always fresh and energetic. Get yourself down to the Boogie Zone and get them hips swinging and arms in the air. 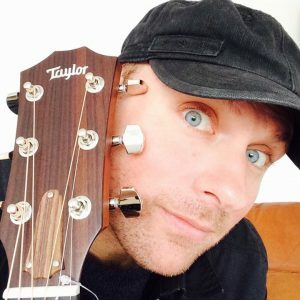 An hour of classics from The Killers, Arctic Monkeys, Oasis, Kate Bush, Duran Duran, Bowie, The Beatles, The Boss, Queen, Coldplay, The Kooks and many more. 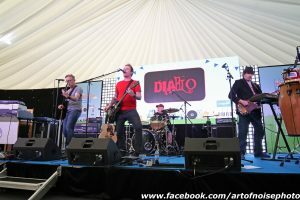 DIABLO formed in 2005 building up a reputation for their exciting, high energy live shows with today’s popular indie rock covers and their own songs which were recorded on four albums – “Violet Scent Of Rose”, “Quietly In The Background”; “Weighed Measured And Found Wanting” – the latter being a live double album – and “Going Forward, Looking Back”. Tracks from these CDs have been popular Internet hits and competition winners, and include “Sigerson”, “Only Fools Reign”, “Subdued”, “Runaway”, “Far Less Than You”, “Say What You Wanna” and “Spit Upon The Ashes, all of which can be found on You Tube, iTunes, Apple Music and all major download websites. 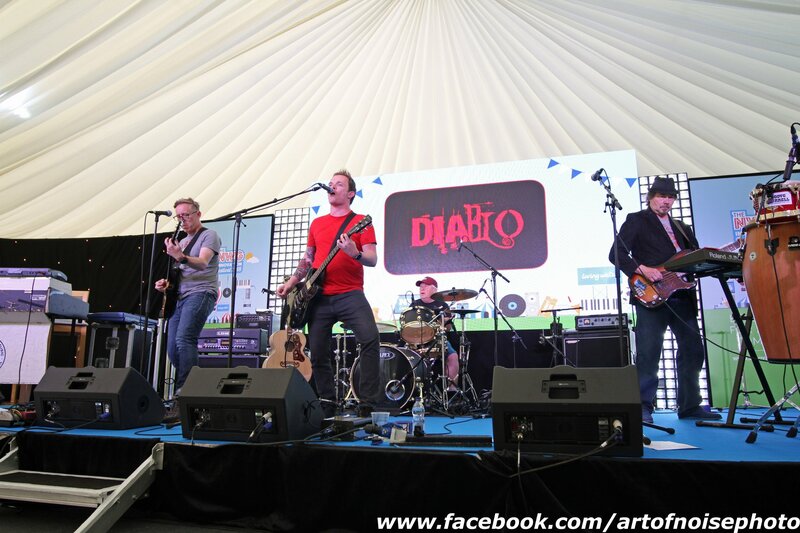 DIABLO have performed all over the north from Liverpool and Birmingham through to Carlisle and Alnwick. 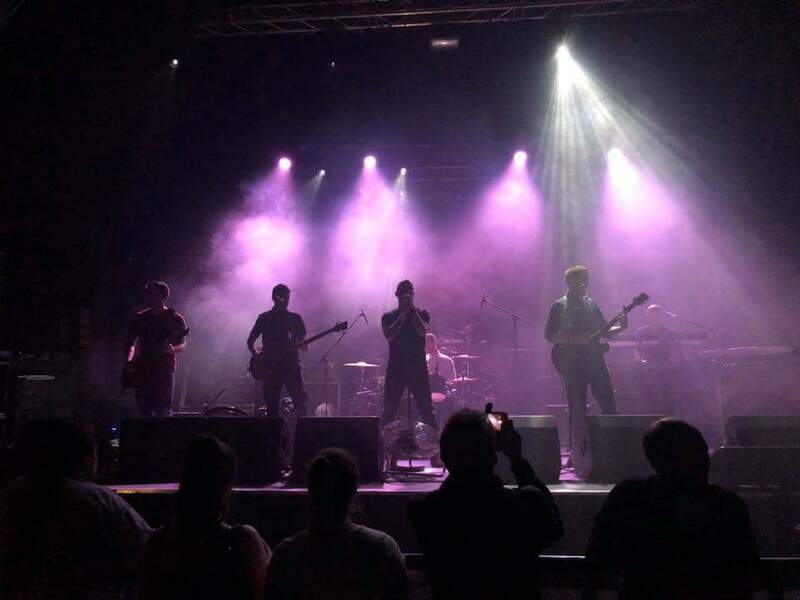 The band have headlined or played at many music festivals including Tynedale Beer & Music Festival; Allendale Fair; Gateshead Beer Festival; Innovations Festival (Newcastle); Stormin’ The Castle; Corbridge Music Festival and have appeared at Newcastle’s 02 Academy. Their songs have been played on radio stations nationally and throughout Europe & the USA. Album number five – “Screaming Out”, recorded at Trinity Heights, Newcastle, will be out late 2018 / early 2019. Floresta hustle is a three piece band that combines a soul voice, a dance feel loop guitarist and a folk feel guitarist and percussionist, that creates a very original feel good sound. Not to be missed out on! Following a brilliant debut at our 2016 festival and a return fixture in 2017 & 2018, Terry Fletcher and Sean Taylor are coming back to to play a relaxed set in our Bar/Hall area on Saturday 4th May 1pm-3pm. 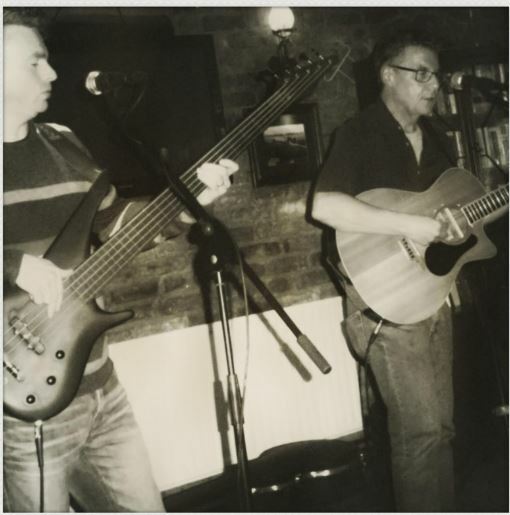 Terry Fletcher and Sean Taylor are an acoustic duo formed in 2002 who play songs by James Taylor, Elvis Costello, Van Morrison, Paul Simon, Bob Dylan, Tom Waites, Joe Jackson, and more. Sean (bass, acoustic guitar) has played in many bands. Until recently he played in both the western alt country band Diesel Therapy and the Annie Orwin band. As well as playing in the duo he also plays bass with the Aaron Bayley band. Terry (acoustic guitar and vocals) has played in bands too long ago to mention and since the 80’s has played solo in pubs and folk clubs in the region and most lately in Edinburgh. Is currently a resident musician at Cramlington Folk Club and guitarist and vocalist with the local band The Mirrors. Tiny Lives Trust will be working in partnership with Hay & Kilner Solicitors.